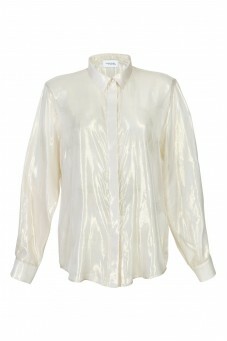 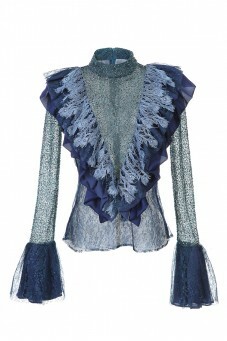 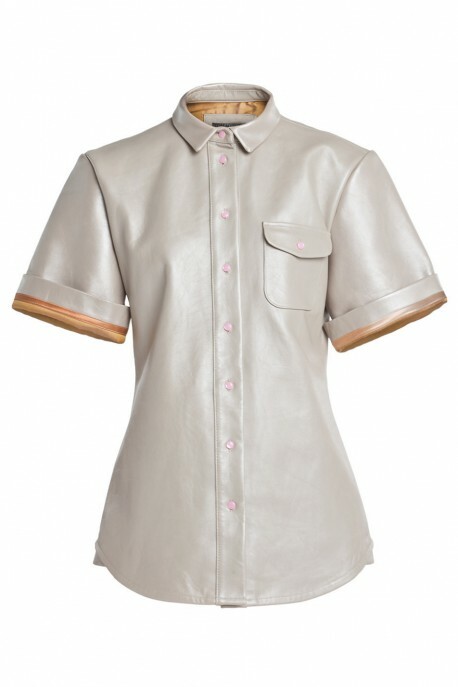 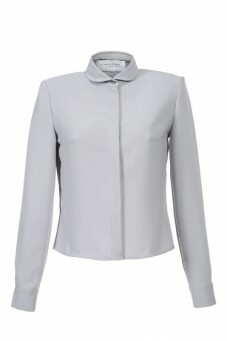 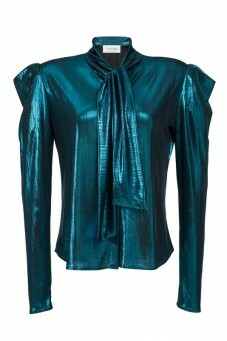 Shortsleeve leather shirt from VERONIQUE collection it's made out of high-grade silk. 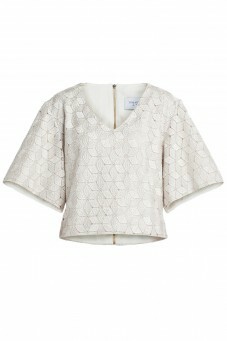 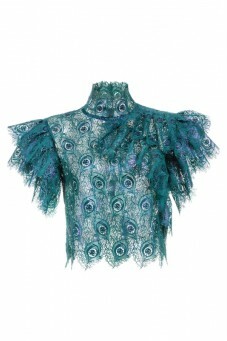 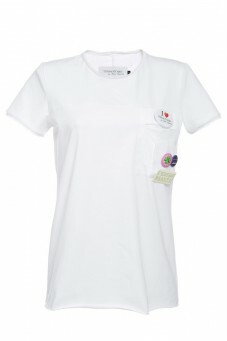 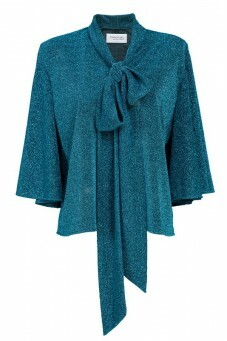 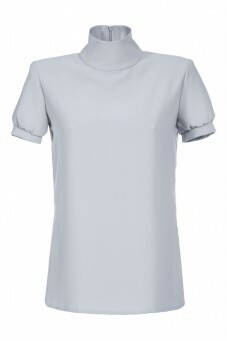 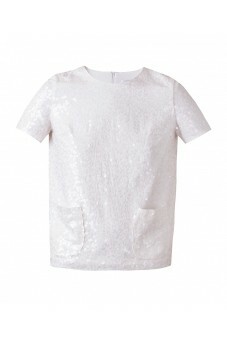 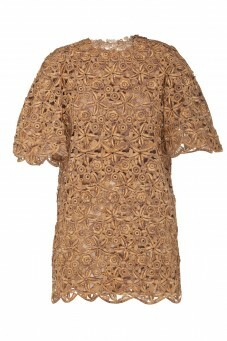 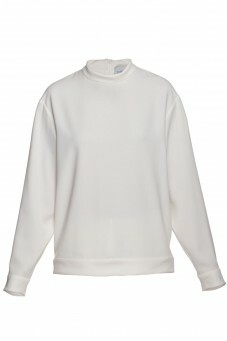 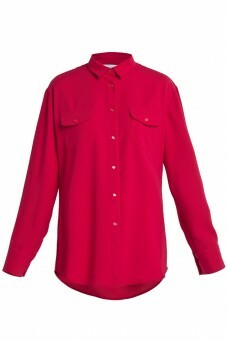 The shirt features loose style and button fastening. 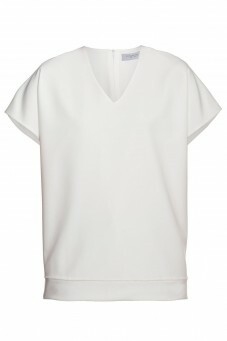 Minimalism and elegance will never go out of fashion. 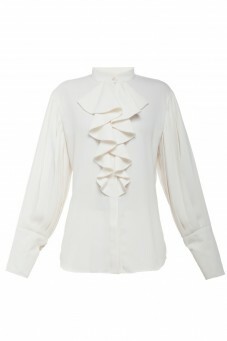 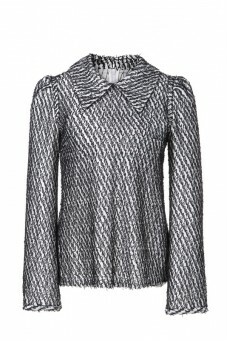 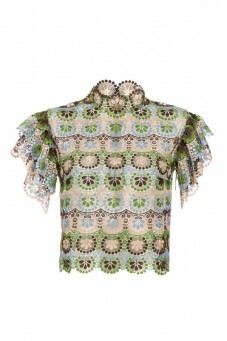 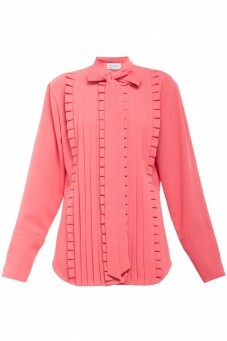 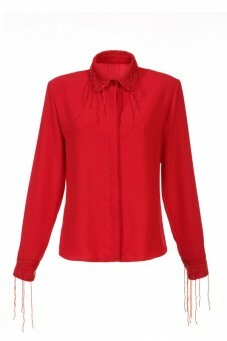 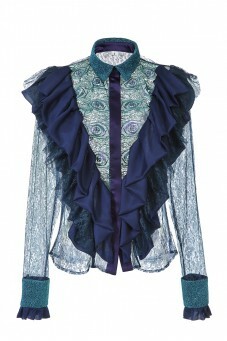 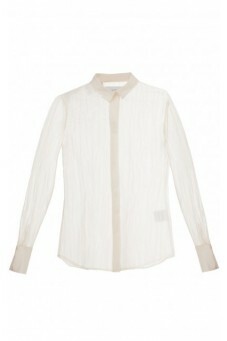 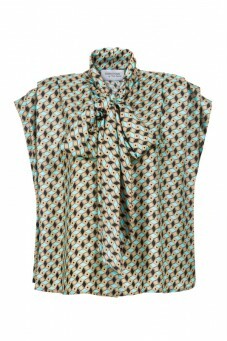 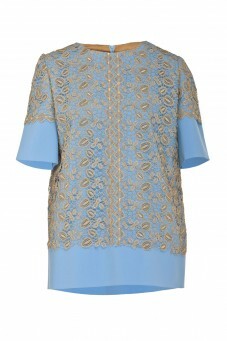 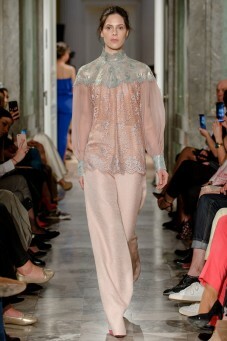 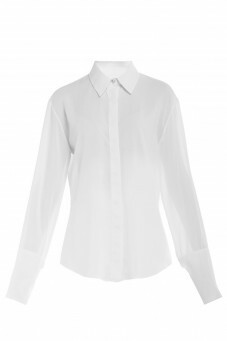 The shirt looks perefect combined with classic trousers, skirt or skinny jeans. 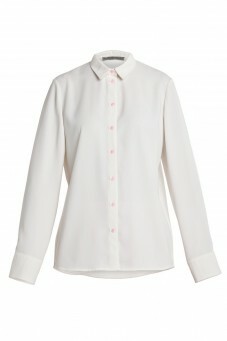 Irreplaceable position in everyone's wardrobe.